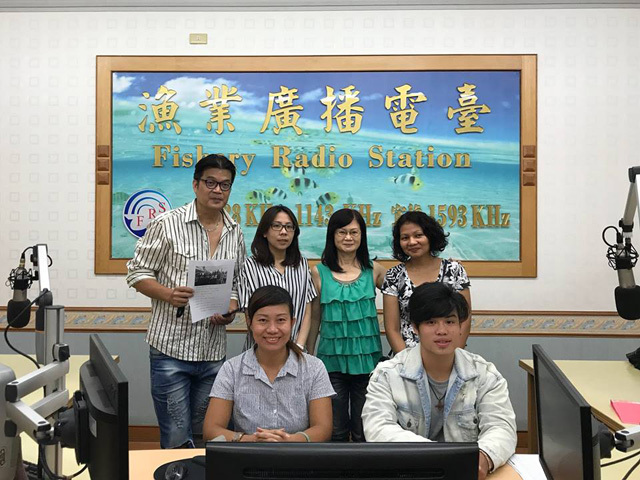 In order to offer news, musics and legal services for the migrant fishermen scattered across Taiwan’s harbors, PCT Seamen’s/Fishermen’s Service Center cooperated with Fishery Radio Station under Fisheries Agency to launch a weekly radio program with the Fillipino and Indonesian language service from September 3. 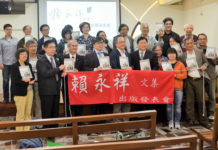 Every Sunday night, this two-hour-long radio program will be broadcast in Taiwan west coast areas at frequency AM738 and AM1143 kHz, in Yi-lan area at frequency AM 1593 kHz. 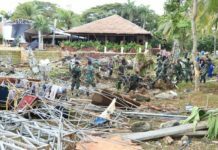 From 8:20 pm,this program will be broadcast in Indonesian language, and from 9:20 pm Fillipino language programs will be on air. 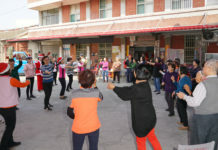 Conditioned by some communication techniques, this program at its initial stage could only be reached within Taiwan island and harbors. Not only news and stories about migrant workers’ mother countries and the cultures and laws of Taiwan will be introduced in this new program, but also lives experiences and basic Taiwanese language will shared in the programs. Migrant workers could even call-in and order the songs of their favored ones. PCT Seamen’s/Fishermen’s Service Center hopes this new program could become a cultural platform serving both local seamen and migrant workers working on boat in the long run.